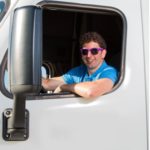 Home /Columnists, Scott Rea/How Do I Retain My Best Truck Drivers? Trucking is a relationship business. Drivers are people and their issues are your issues. 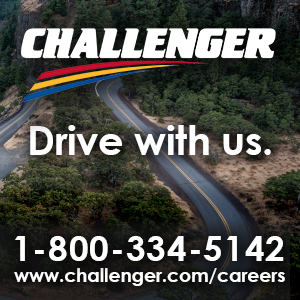 Driver retention is all about establishing clear expectations and responding when a driver’s or your expectations are not being met. 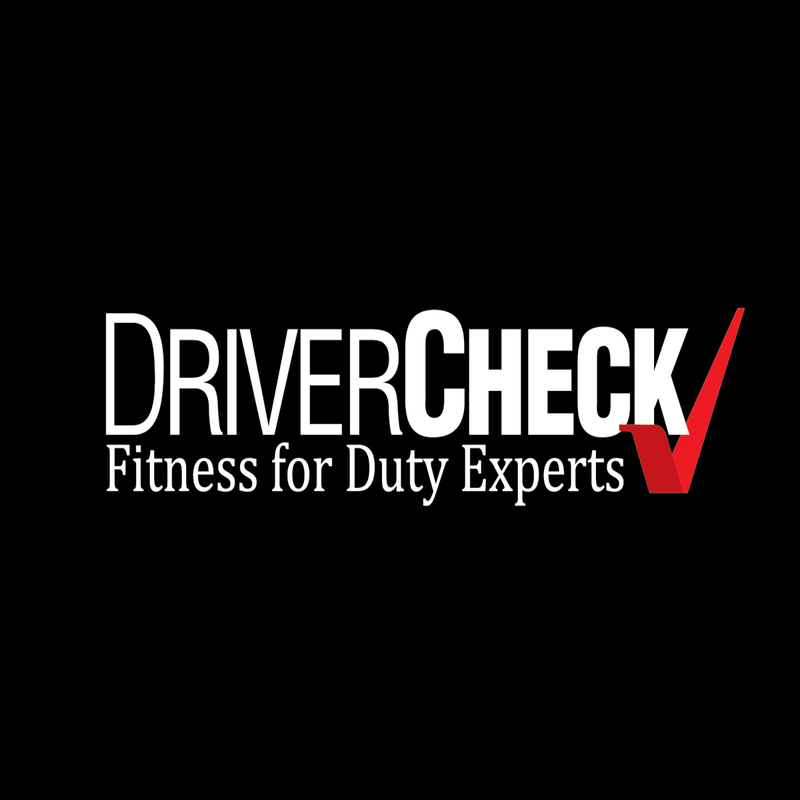 Establish your expectations on day one with a written agreement between the Driver Manager and the driver. 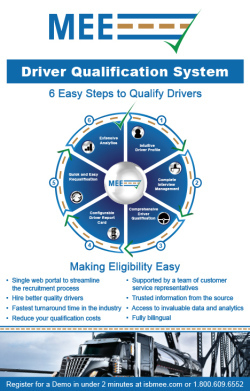 This document defines your driver scorecard and how you measure success for the position. 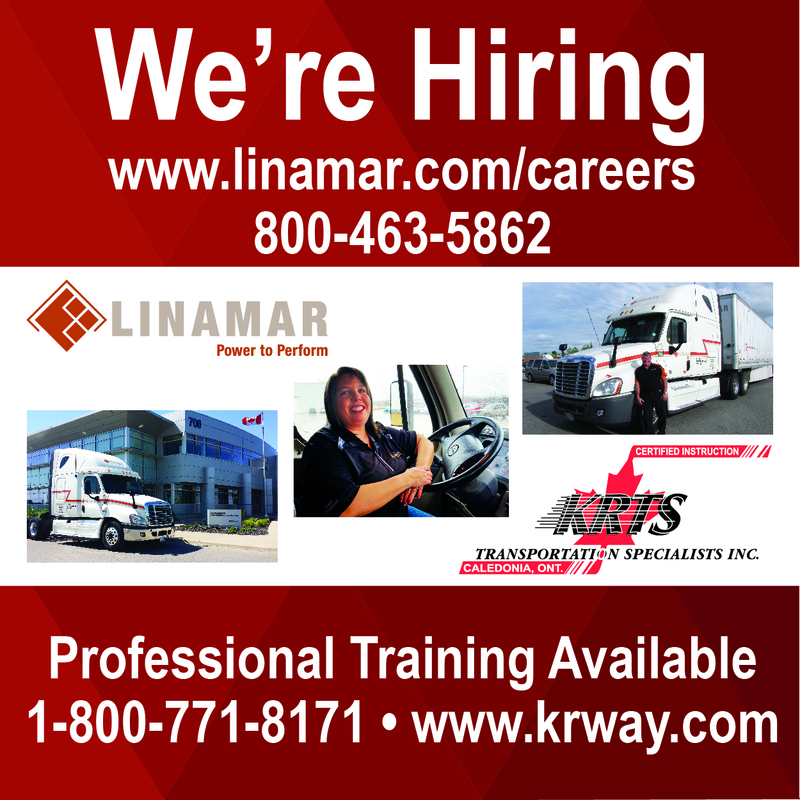 Provide the driver with the opportunity to define within reason his or her expectations of the company. This day one meeting should eliminate any confusion of what’s important to the company. Once the expectations are agreed upon, the Driver Manager and Driver sign the document. 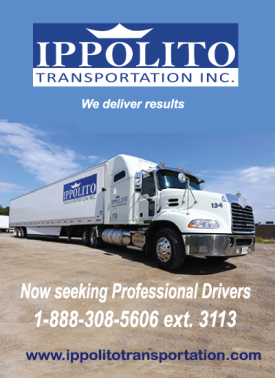 Provide them with the golden ticket to schedule a meeting or call anytime the Driver Manager or Driver feels their expectations aren’t being met.